IN PHOTO FROM LEFT TO RIGHT: Sally Yu, Lenovo Philippines Consumer Lead, Lenovo Philippines 4P Manager Alvin Go, Lenovo Philippines Marketing Communications Manager Anna Abola, Lenovo Philippines Country General Manager Michael Ngan, and AMD APJ Sales Lead for Lenovo Dustin Beadle. Lenovo is refreshing its product offerings to Filipino customers with the launch of new laptops that run on AMD Ryzen processors. The release is part of the company’s objective of bringing the latest technology straight to consumers. Based in California, Advanced Micro Devices, Inc. (AMD) develops computer processors and related technologies for business and consumer markets. Its main products include microprocessors, motherboard chipsets, embedded processors and graphics processors for servers, workstations and personal computers, as well as embedded systems applications. Its partnership with Lenovo allows AMD to develop processors for the company’s ever-growing consumer, commercial, and enterprise portfolio. “AMD’s newest processors are getting a lot of praise due to their powerful performance, especially when it comes to running multiple tasks, heavy programs included. 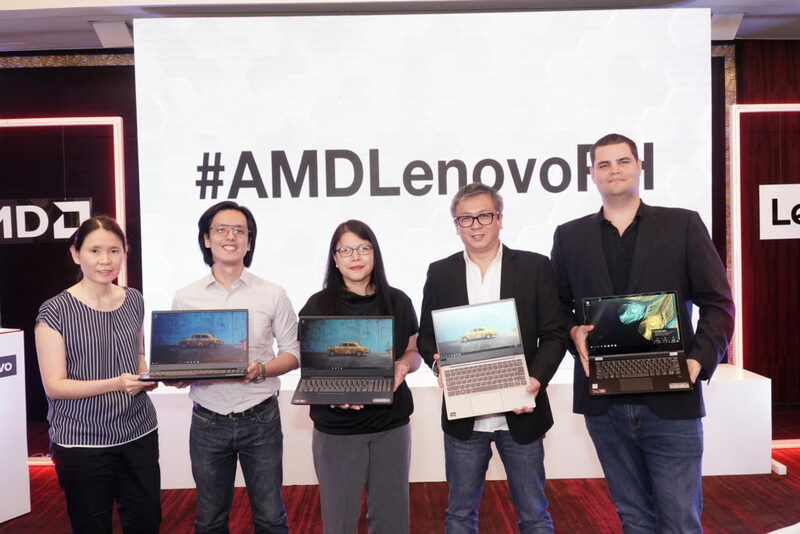 We partnered with AMD to provide Filipinos such cutting-edge technology equipped to support the ever-growing performance demands of the market,” said Lenovo Philippines Country General Manager Michael Ngan. Just last year, AMD released its Ryzen lineup of processors with multi-core setup. With the power of two or more cores in a single chip, Ryzen delivers industry-leading performance when it comes to running intensive programs involved in digital content creation, 3D rendering, gaming and streaming, CAD work, and more. AMD Ryzen processors also include simultaneous multithreading (SMT) wherein the processor splits each of its physical cores into virtual cores known as threads. This is done in order to increase performance and allow each core to run two instruction streams at once. SMT allows various operations to be broken down into smaller parts and have those processes carried out more efficiently. “AMD is thrilled to be partnering with Lenovo to bring our Ryzen Mobile processor technology to market in the Philippines. We are very pleased to continue to expand our business together with the largest range of products we have ever launched with Lenovo Philippines. 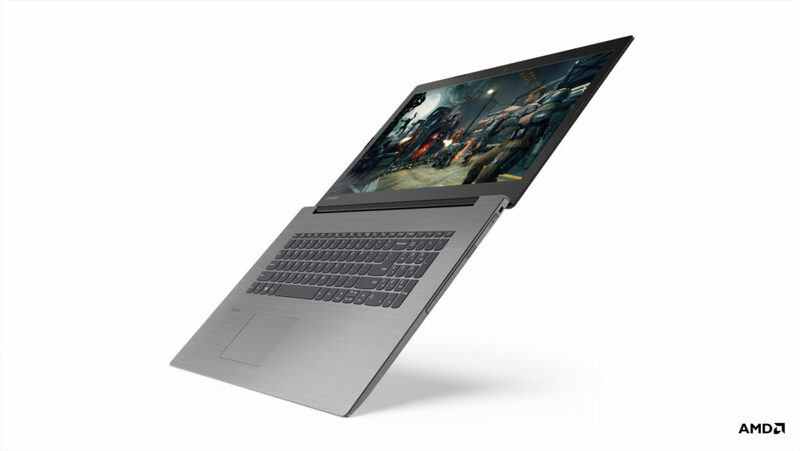 We have added new Lenovo offerings to our Ryzen Mobile portfolio, which all feature award winning Ryzen processors, and in partnership with our high performance Radeon graphics technology, deliver great multitasking experience and are also excellent for gaming and content creation,” said Peter Chambers, Director – Consumer Sales, Asia Pacific & Japan, AMD. During the launch event, a total of five devices with AMD processors were unveiled – the Yoga 530, IdeaPad 720S, IdeaPad 330, IdeaPad 330S, and the IdeaPad 130. 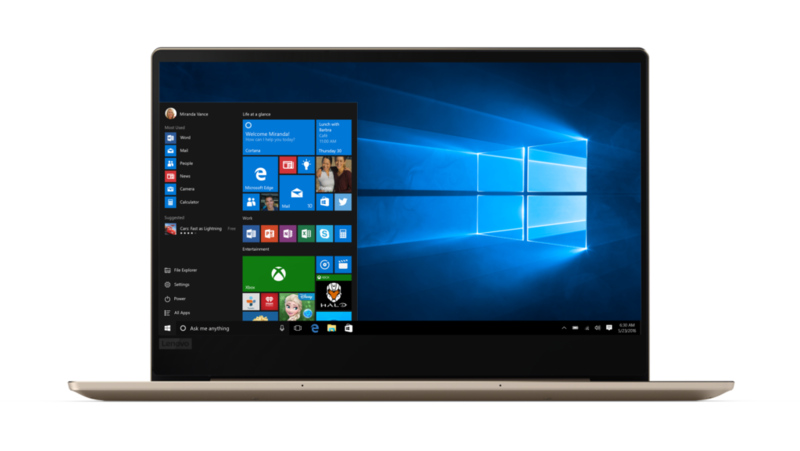 A 14-inch convertible laptop, the Yoga 530 has a 360-degree hinge that allows it to cycle through Lenovo’s signature four modes – laptop, tablet, tent, and stand. It can have up to an AMD Ryzen™ 7 2700U processor, built to handle various multimedia tasks thanks to its multi-core capabilities. It can also have up to Radeon™ RX Vega 10 Graphics, up to 16GB DDR 4 RAM, and up to 512 GB PCIe SSD storage. Weighing only 1.14 kg and 13.6 mm thin, the IdeaPad 720S is one of the lightest laptops in the market. Despite its small frame, it packs a punch with its AMD Ryzen™ 7 2700U Mobile Processor, Radeon™ Vega Mobile Graphics, 512 GB PCIe SSD storage, and 8 GB DDR4 RAM. Built for those on a tight budget, the IdeaPad 330 comes with all features needed for daily work, study, or entertainment needs. 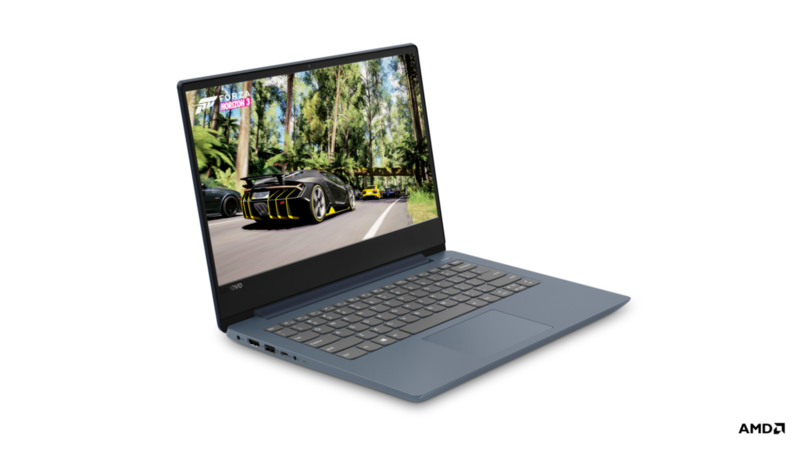 The 14-inch model can have up to AMD Stoney Ridge A9-9425 Processor, while the 15-inch model can have up to AMD Ryzen™ 7 2700U Mobile Processor with Radeon™ RX Vega 10 Graphics. Also, the 14-inch model can have up to 8GB DDR memory, while the 15-inch model can have memory of up to 16GB DIMM. For storage, the 14-inch model can have up to 2TB SATA HDD, while the 15-inch model can have up to 2TB SATA HDD. 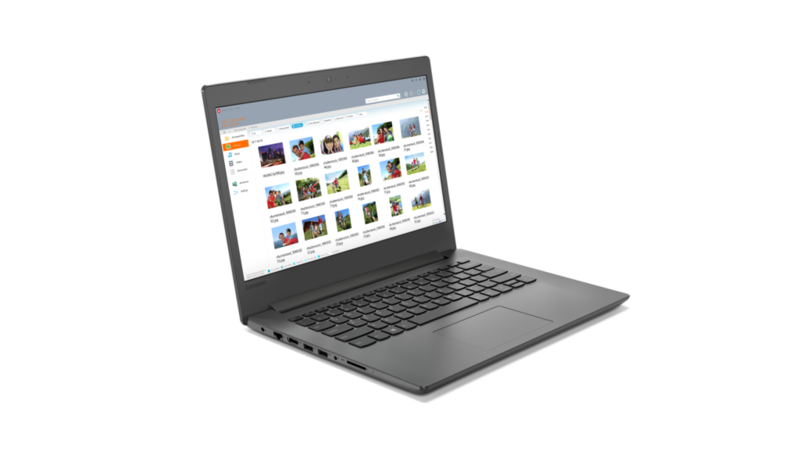 Coming out in the market with 14- and 15-inch variations, the IdeaPad 330S is a device that combines both power and portability. The 14-inch model starts at 0.75 inches thin and weighs around 3.7 lb., which can support up to an AMD A9-9425 processor. The 15-inch model on the other hand starts at 0.76 inches thin and 4.1 lbs. and can have up to an AMD Ryzen™ 7 2700U Mobile Processor with integrated Radeon™ RX Vega 10 Graphics. Both can have up to an AMD Radeon™ 540 graphics card, up to 8GB memory, and up to 2TB SATA HDD for storage. Built for first-time PC buyers, the IdeaPad 130 has a wide-angle 15.6-inch display with up to FHD Anti-Glare resolution. The video quality is complemented and enhanced by the crisp audio provided by Dolby® Audio™. It can have up to an AMD A9-9425 processor, up to AMD Radeon™ 530 graphics, up to 8GB DDR4 memory, and up to 1 TB HDD storage. Despite not being part of the Ryzen lineup, the AMD A9-9425 is powerful in its own right as it consists of two CPU cores and three GPU cores, enough to handle medium to heavy graphics tasks. 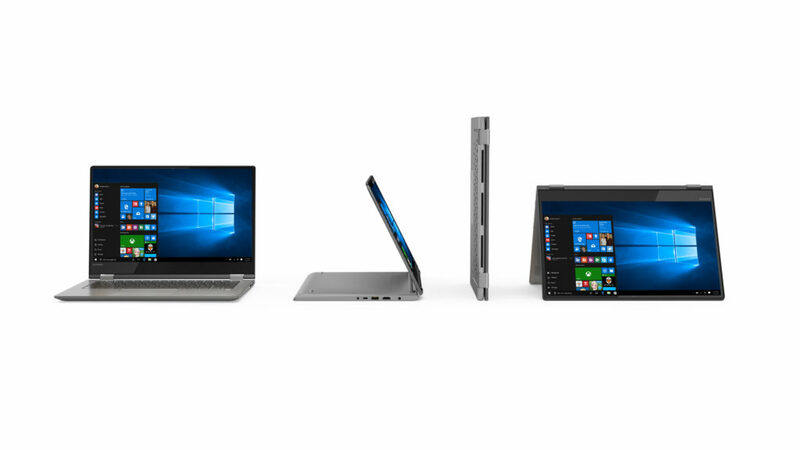 All devices come with the Windows 10 Home operating system out-of-the-box, affording users access to special features such a Battery Saver, Windows Hello facial security login, and the smart assistant Cortana. All devices are now available in major electronics stores.